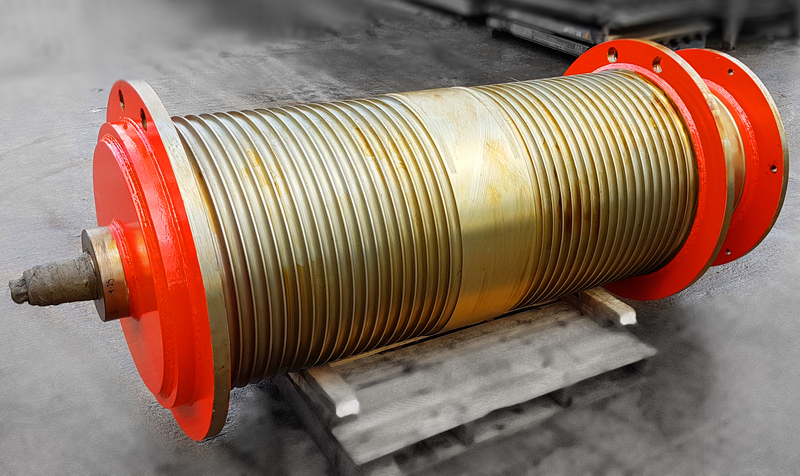 LH Quarry Plant Ltd recently supplied all materials, machining and labour to manufacture this Hoist Barrel Assembly for a local steel mill. 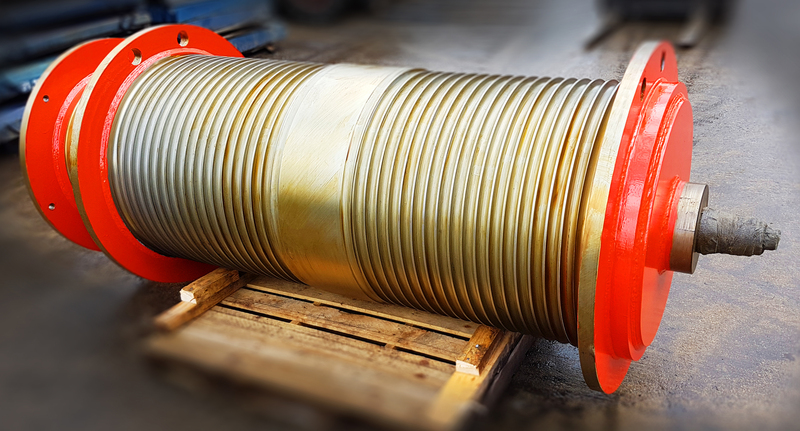 A lot of work went into sourcing the right materials for the job and a lot of hours were spent on machining this hoist barrel on our VDF CNC Lathe. LH Quarry Plant Ltd often manufacture such items so if you have any similar requirements then please do not hesitate to get in touch.